Price fact: The price is 4,19 £ lower than the average over the last 10 weeks. Price fact: The price has not been lower for the the last 2 weeks. Price fact: The price is 4.19 £ lower than the average over the last 10 weeks. 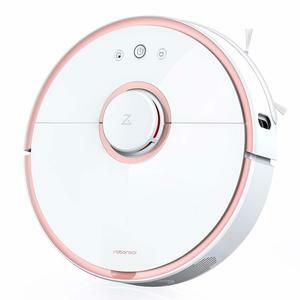 The iRobot Roomba 605 vacuum cleaner is an affordable way to purchase one of the Roomba range, with this compact and easy to use model featuring a simple interface and powerful suction capabilities. Despite its little brother status, the iRobot Roomba 605 comes with a number of advanced features such as iAdapt navigation technology and a full range of sensors. 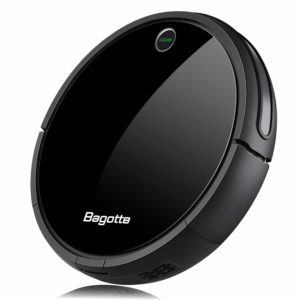 The Roomba 605 is capable of cleaning both hard floors and carpets due to its very long side brush and low height. The iRobot Roomba 605 vacuum cleaner features a powerful lithium-ion battery that is capable of working for up to 3 hours per one charge. 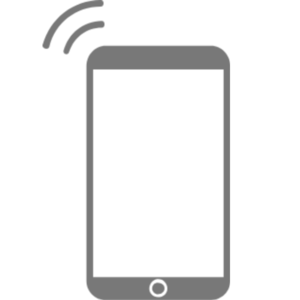 This model automatically charges itself between cleanings. The noise level is just 60dB and the power is 33W. 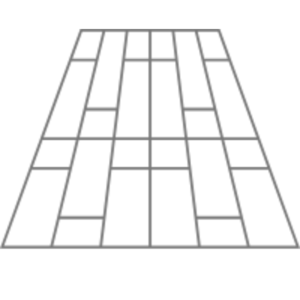 It’s important to note, however, that this design is not ideal for homes larger than 60 square metres. 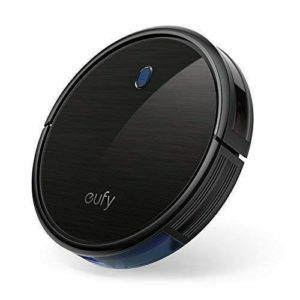 The iRobot Roomba 605 vacuum cleaner features iAdapt Reponsive Navigation Technology, with the robot vacuuming your floors in a chaotic pattern that cleans individual spots up to four times in each cycle. This unit also comes with a range of sensors for the safety of the vacuum itself and your furniture. Anti-drop sensors help the Roomba to recognise stairs and other heights, with a soft bumper on the front side of the unit protecting your furniture and other belongings. The iRobot Roomba 605 features a spinning side brush for full floor coverage. 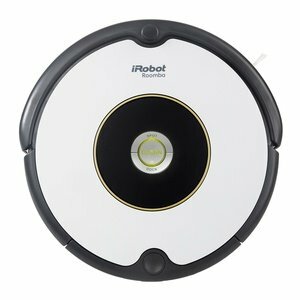 The iRobot Roomba 605 vacuum cleaner comes with its own automatic docking station and has the ability to return home when it needs to recharge or at the end of a cleaning cycle. 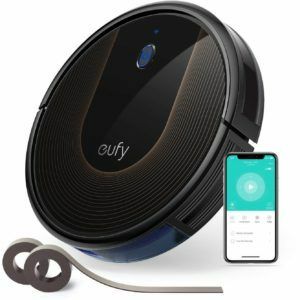 Other features include a low height of only 9.2cm, which allows the robot vacuum to easily fit under low furniture and household features. The Roomba 605 vacuum cleaner is very lightweight at just 3.6kg, has product dimensions of 34 x 34 x 9.2cm, and is available in silver.